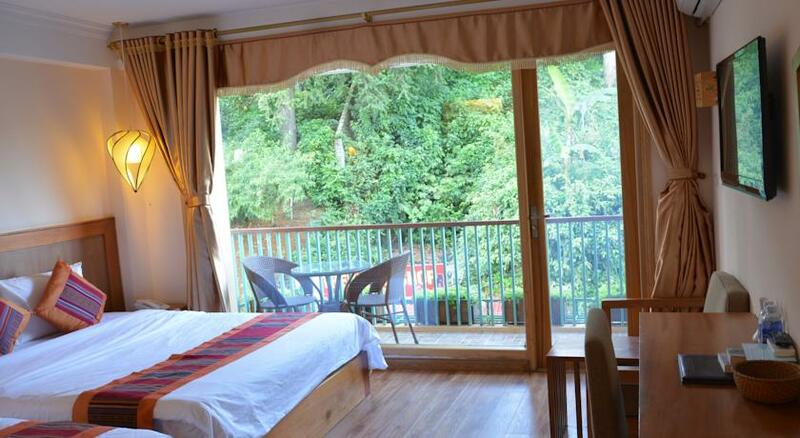 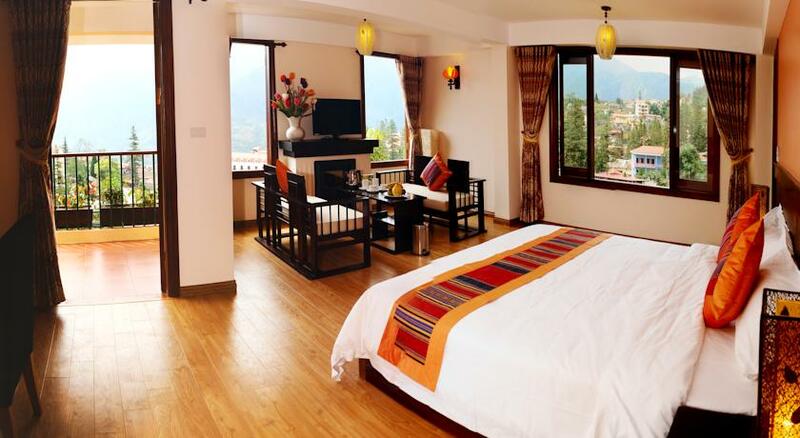 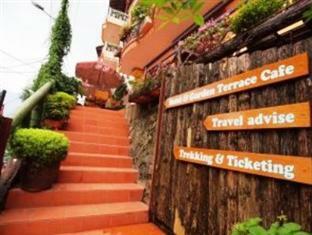 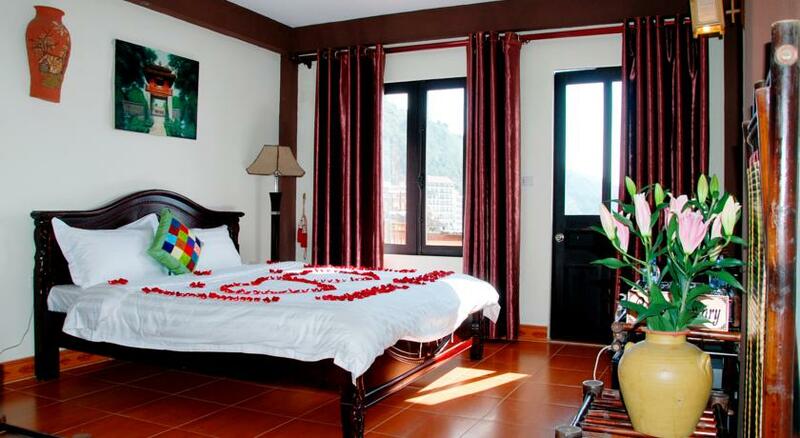 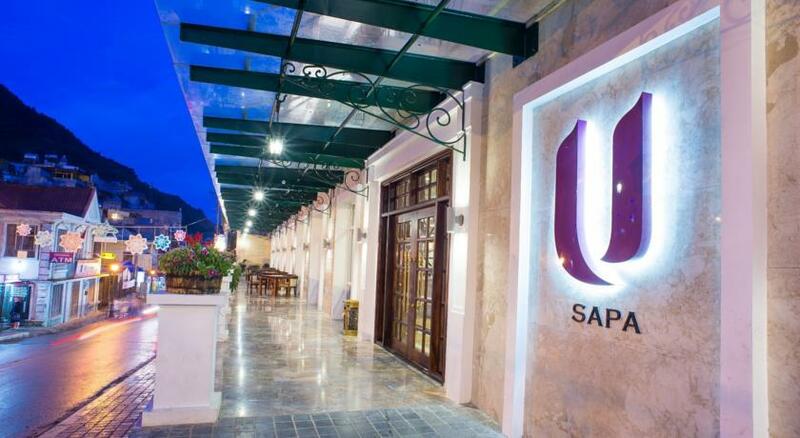 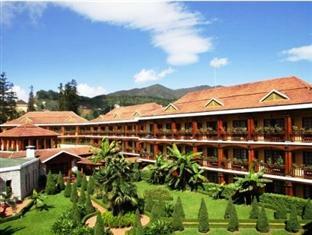 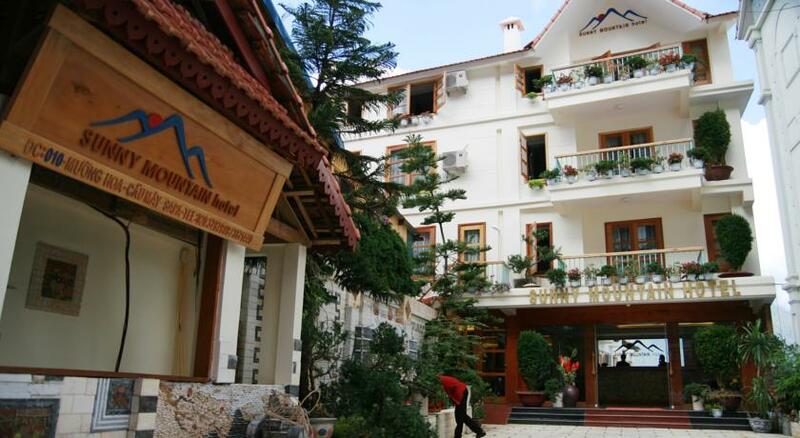 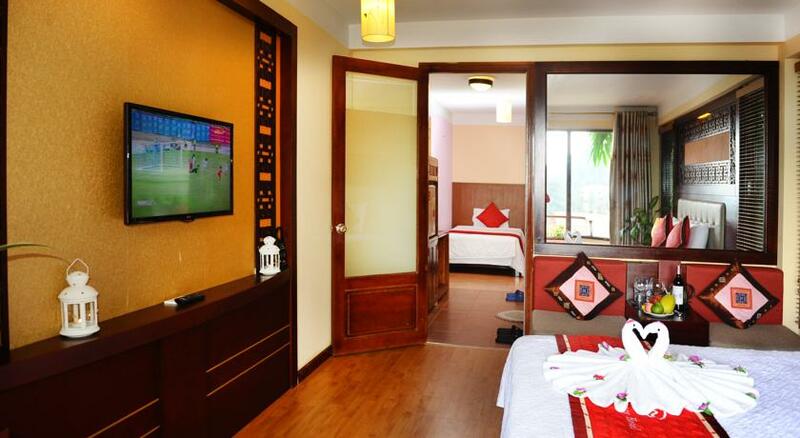 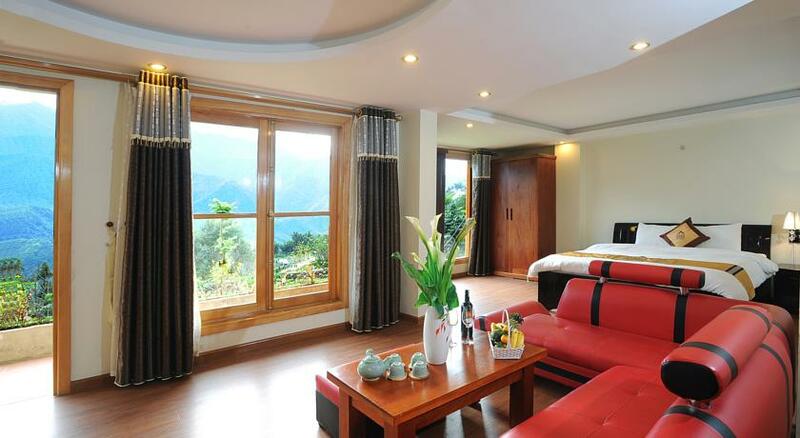 Along with the expedited development of tourism in Sapa in recent years, the number of hotels and accommodation places in this attractive destination also increase massively to fulfill the requirement of the travelers. 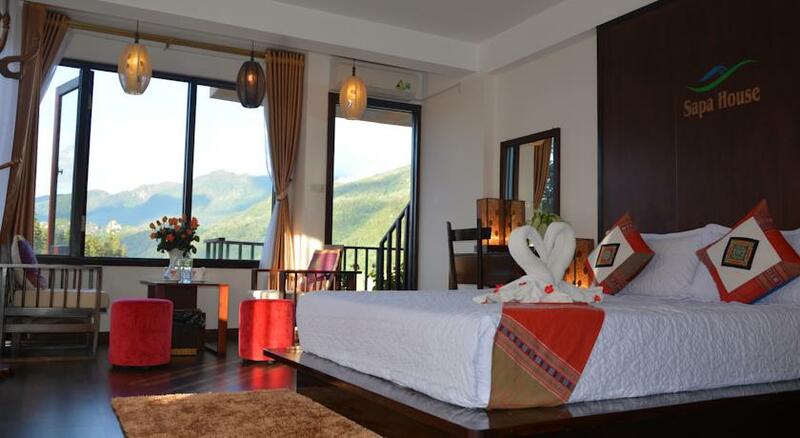 Many of these places are midrange with adequate services aiming at the popular tourists and backpackers who are not willing to pay high price for their accommodations. 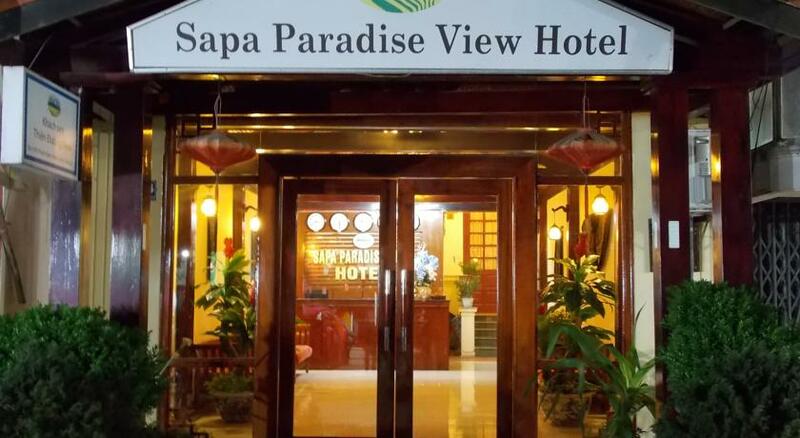 The price for rooms at those hotels is much reasonable for the popular travelers with only USD 20-40 per night for a standard room.